Ore no Bakery & Cafe sells over 2,000 loafs of its immensely popular Ore no Seishoku Pan bread a day. The bread is set to be rebranded on June 1 where it will go on sale with the new name Ginza’s Bread. The reason behind the name change is that ever since opening, the establishment has set huge standards in Ginza. Ginza has a long history and is at the forefront of setting trends and fads in Japan. The fact that it’s a district with people of good taste is a testament to the number of leading restaurants that have stayed open there for many years. Ore no Bakery & Cafe is launching Ginza’s Bread because it wants to serve the best bread around in Ginza. 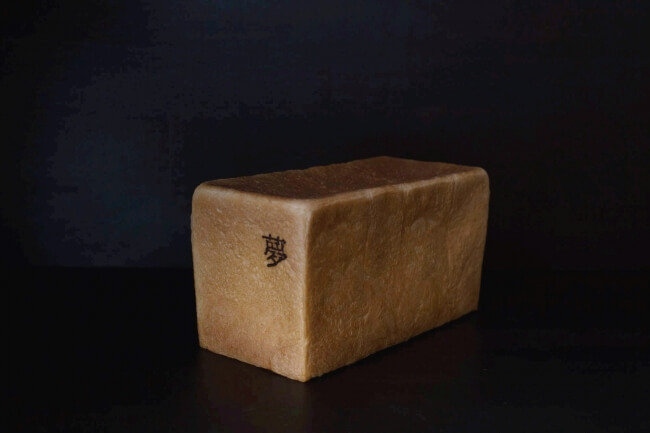 This high quality loaf is made using skimmed milk from cows in a natural open range in Nakahora Bokojou which is located 700-850 meters among the mountains in Iwaizumi, Iwate Prefecture. Ginza’s Bread ~Kaori~ is an aromatic bread made using domestic ‘Kitano Kaori’ wheat. You can really taste the milk in this loaf. 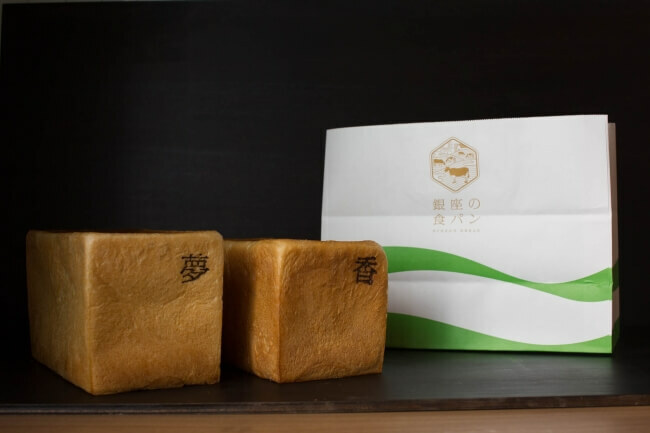 Ginza’s Bread ~Yume~ is a sweet and chewy bread made using domestic ‘Yume Chikara’ wheat. With this one you can savour the original taste of the wheat. It’s best eaten on the same day you buy it without toasting it. 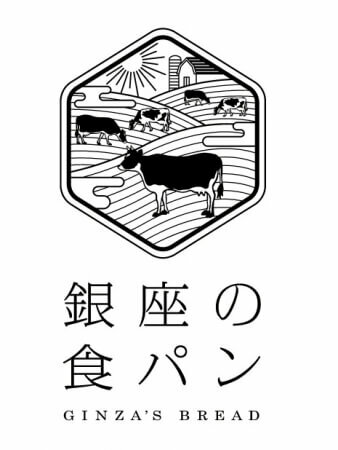 Together with the new name, the bread has also received a new logo too displaying Nakahora Bokojou and the wheat farms. The philosophy behind it is to tie people to the country’s excellent producers. Additionally, the store is setting on an online ordering system for collection. Upon ordering you don’t have to wait long at all to collect your freshly made Ginza’s Bread. 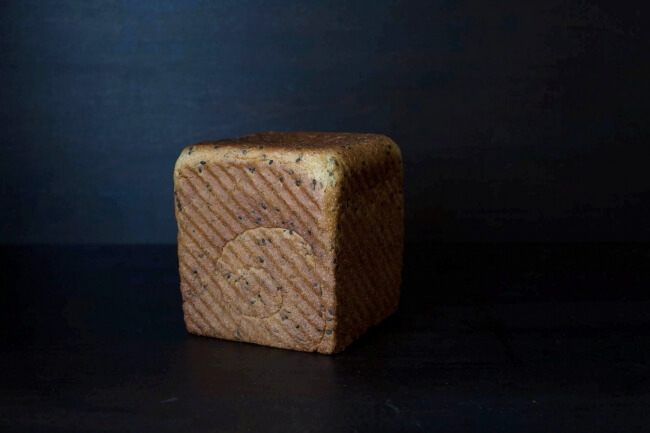 To celebrate the rebranding, the shop will release the new seasonal Black Sesame Seed & Cream Cheese loaf from its high-quality bread series. It’s filled with rich cream cheese and has a subtle hint of lemon inside. Ore no Bakery & Cafe serves the ultimate loafs with fantastic ingredients. Try ordering one online yourself!